Can jailbreak or install Cydia without PC ? Yes, Pangu team has already released Safari based Pangu/PP application installation for iOS 9.2-9.3.3 running devices. We haven’t seen this type of browser-based jailbreak after the JailbreakMe tool which released for jailbreak iOS 4.3.3. Therefore most users are not familiar with this Safari method to download & install Cydia. Please be careful! There are so many fake tools/method circulating in the web at this moment. 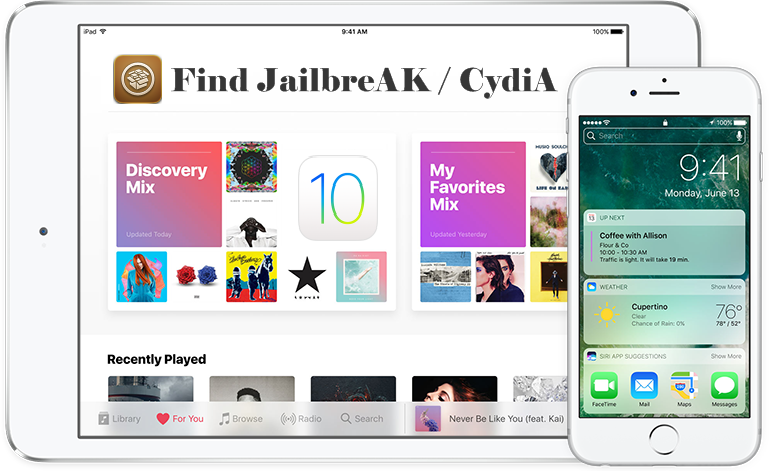 Jaibreak/Cydia scam – Most users have got serious trouble for their devices using scam apps. These applications mainly focus iOS versions which are currently not supported for jailbreak & install Cydia. You should know, the real Cydia application can not be installed without a real jailbreak procedure. Therefore, these fake tools/methods unable to give Cydia for you. So, we thought to help our readers to easily find real way to get Cydia for their device without any doubt. Please always follow our jailbreak review to install Cydia for your device without any issue. Install & keep with your device, the jailbreak detector freeware to find jailbreak ability to get real Cydia. Can install Cydia for your device ? This depend on your device’s iOS version & device model. At this moment Cydia can only install up to iOS 9.3.3 running devices. If your device is running with iOS 9.3.4 or higher version, Jailbreak/Cydia not support for your device. Can install Cydia for iOS 10 running devices ? We have seen more than 60% of Apple users already updated their device to iOS 10. 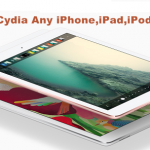 Therefore most of the Apple users unable to jailbreak or install Cydia application. We recommend to keep jailbreak detecting tool with your device to install Cydia application. This tool is called “cyHelper”. The cyHelper will help you to install real Cydia application for your device. cyHelper automatically detect jailbreak ability with your device configuration to download Cydia. 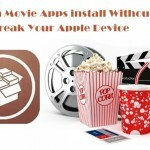 We recommend to install this application for all Apple users who are interesting with jailbreak or Cydia. When jailbreak release for iOS 10 ? 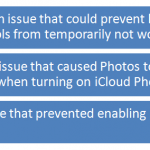 Jailbreak solution released for public users after sequence of process. Pangu team implemented iOS 10 jailbreak in MOSEC. We can keep hopes with Pangu team to release jailbreak iOS 10 version. Actually this moment they are not mentioned about public release date of iOS 10 jailbreak. However, we know they are working hard to iOS 10 jailbreak final release. We expect it will be done soon in near future.